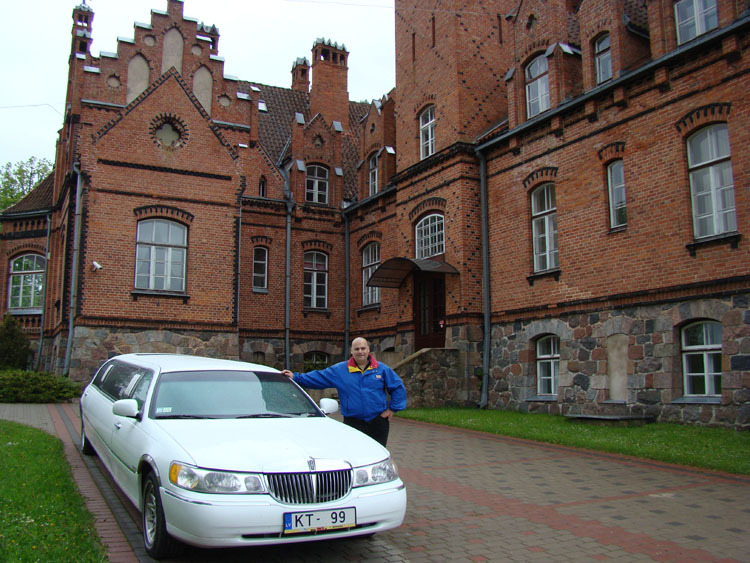 central part of the country, on the south coast of the Gulf of Riga, at the mouth of our largest river, the Daugava. Riga is home for more than 700,000 inhabitants and is the largest city in the Baltic States. As Riga has developed at the crossroads of trade, metropolis has become a multicultural city in which one can always find a large number of things that are of interest. Riga is a great destination for a weekend trip, somewhere to gain brand new impressions and to relax. Riga is also known as the pearl of architecture – a city in which one can see together in one place churches that were built at the city’s very origin, the medieval buildings of the Old Town, plus unique Art Nouveau examples, as well as wooden architecture which has survived for centuries.